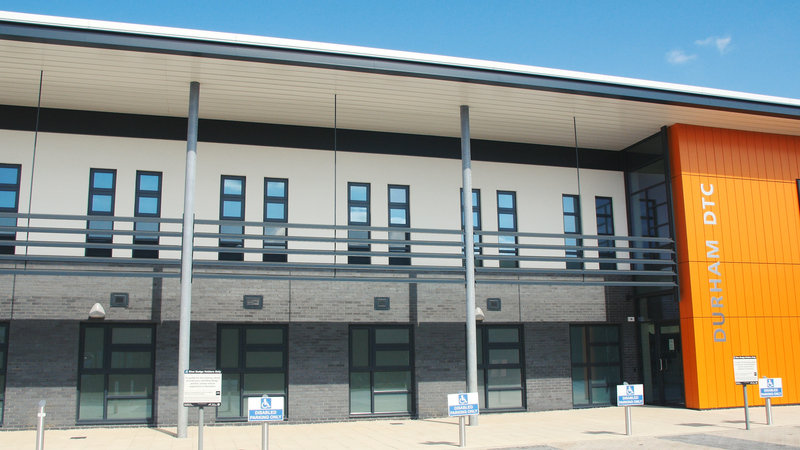 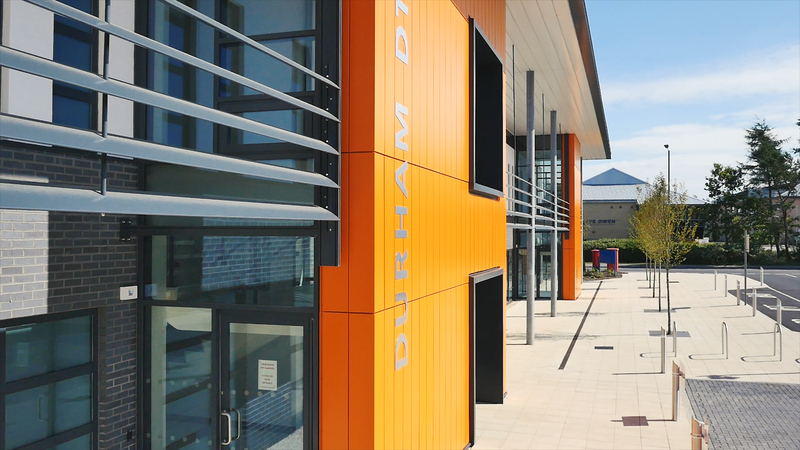 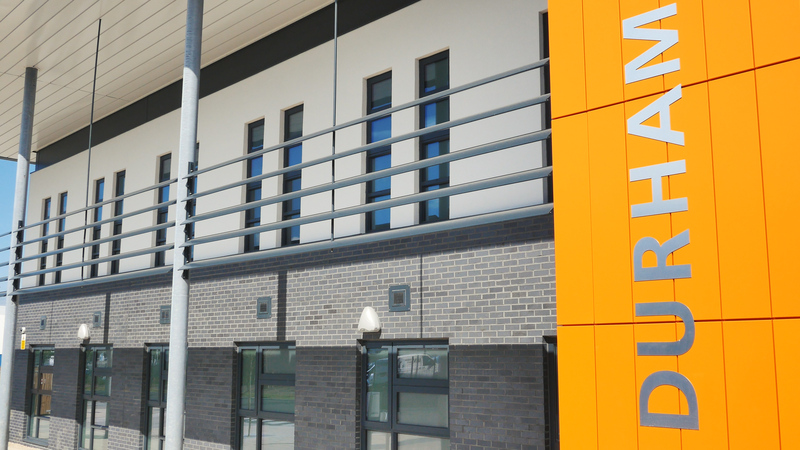 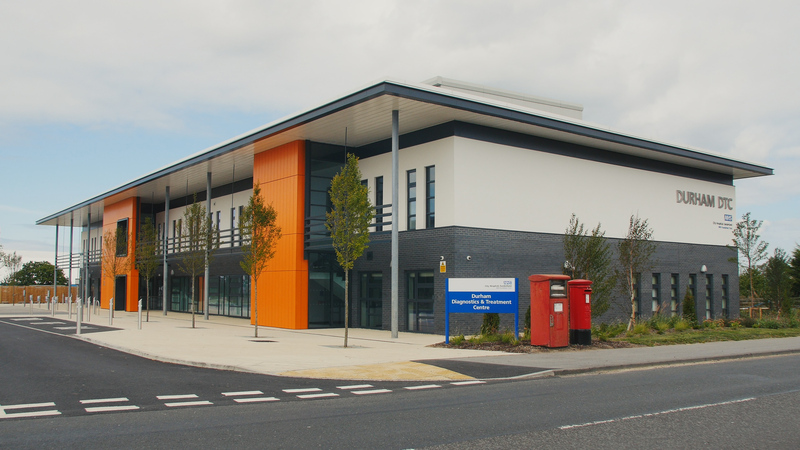 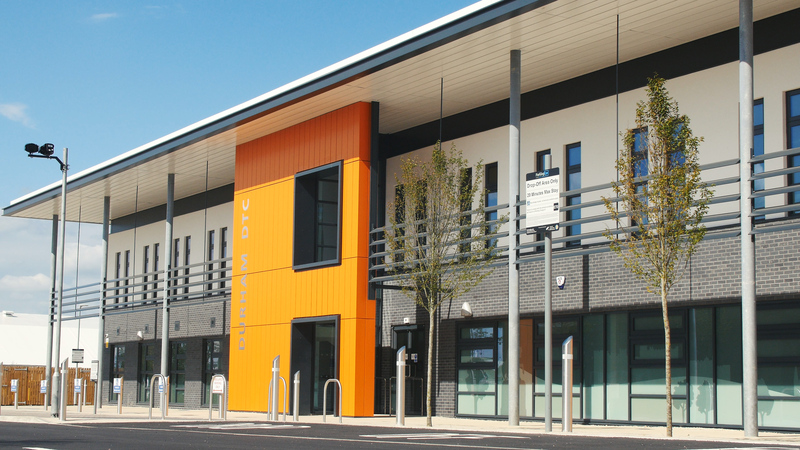 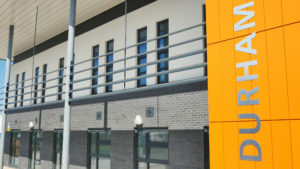 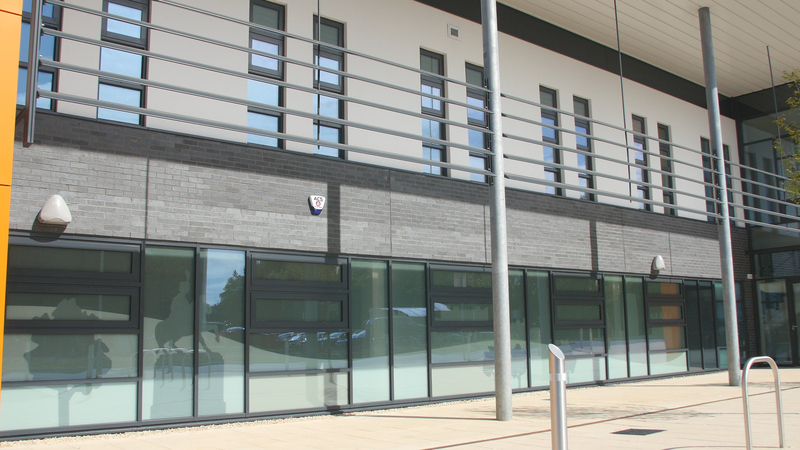 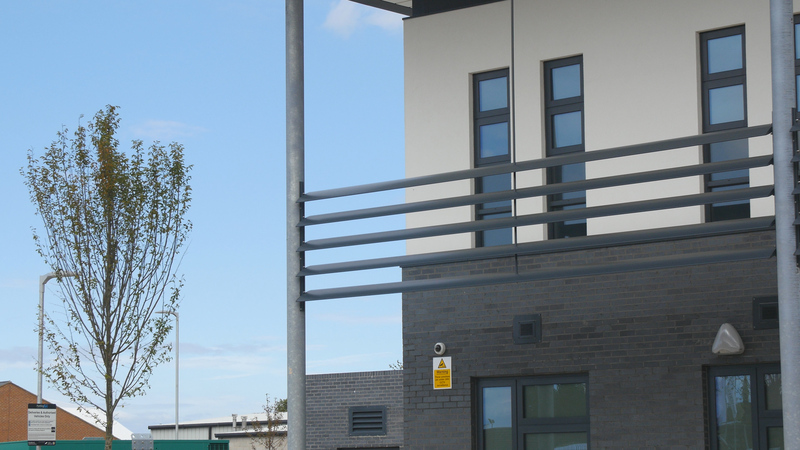 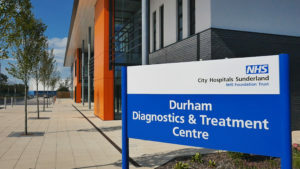 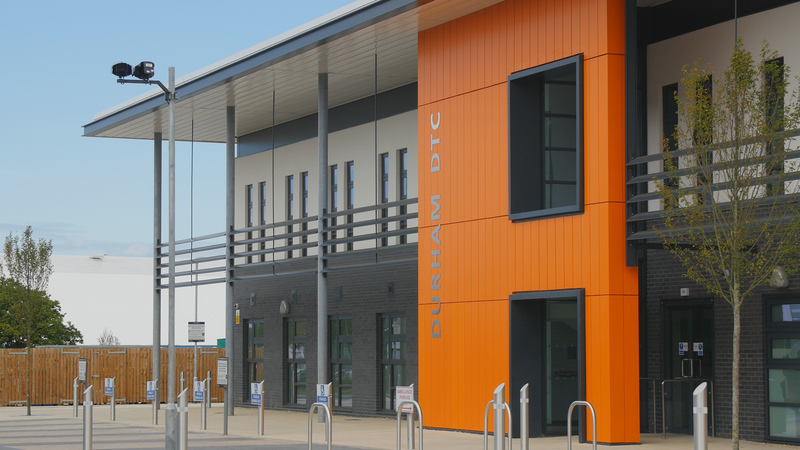 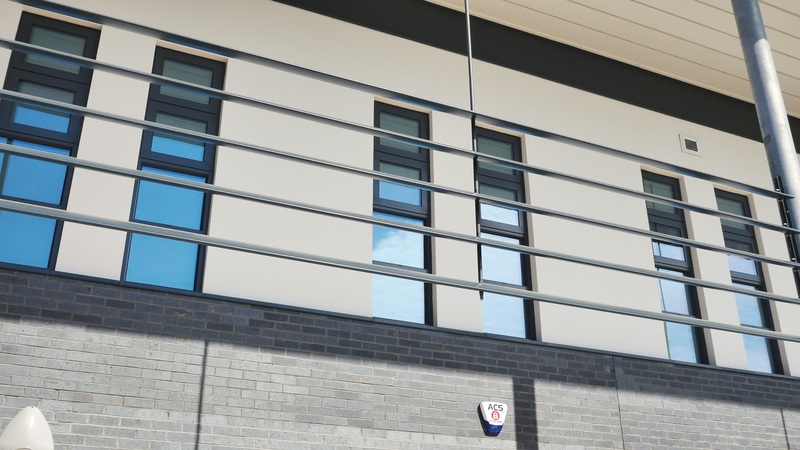 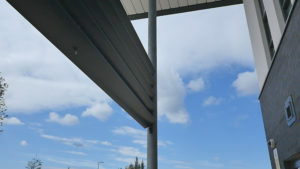 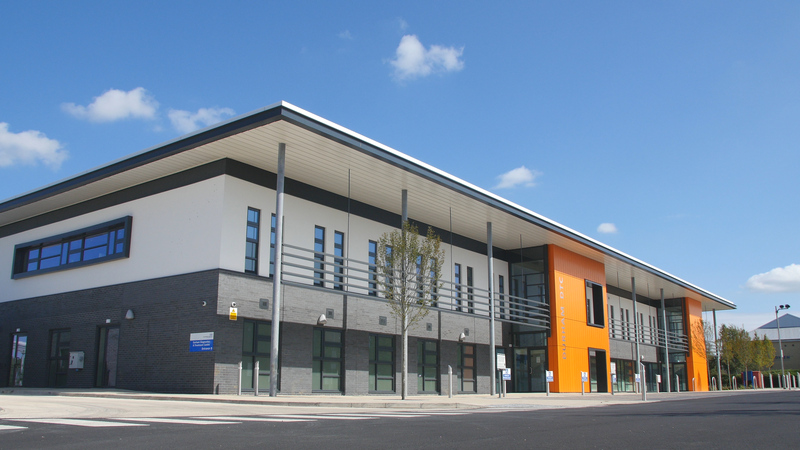 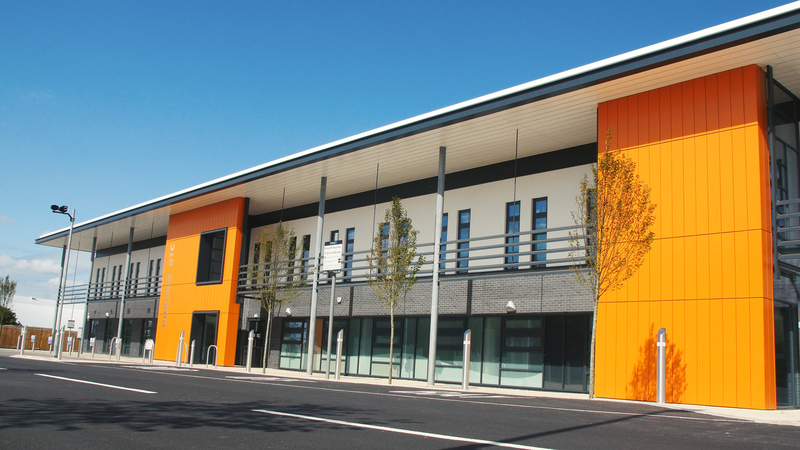 At Durham’s NHS Diagnostics and Treatment Centre the designers diagnosed a potential overheating issue caused by direct sunlight through the windows. WPL's antidote was the inclusion of AF200 aerofoil system over the glazed areas. 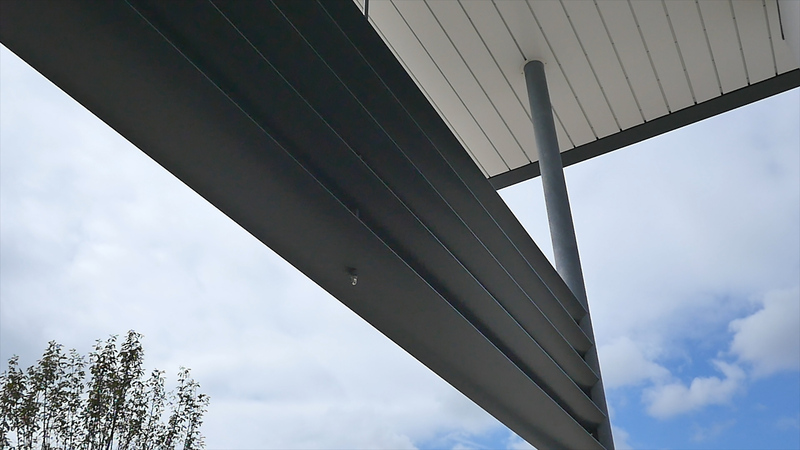 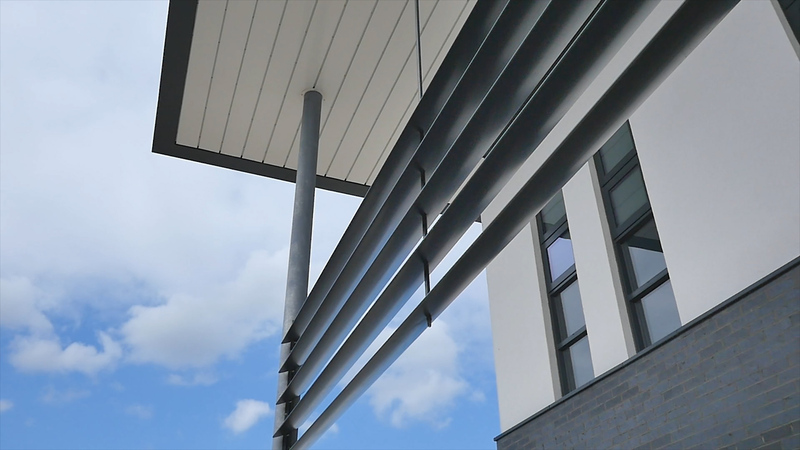 The spans were too great for our standard install, so we introduced a mid-support point hung from the roof steels using only a 12-milimetre steel rod. The end result was neat straight lines forming the protective barrier, relieving the otherwise uncomfortable symptoms of direct sunlight.